The most instructive games by one of the most original chess players of all time! A new edition of Golombek's in-depth look at the chess of one of the most influential chess theoreticians of the twentieth century. As part of the algebraic classics series, it has been converted to modern notation by Grandmaster John Nunn, who has added analytical footnotes. 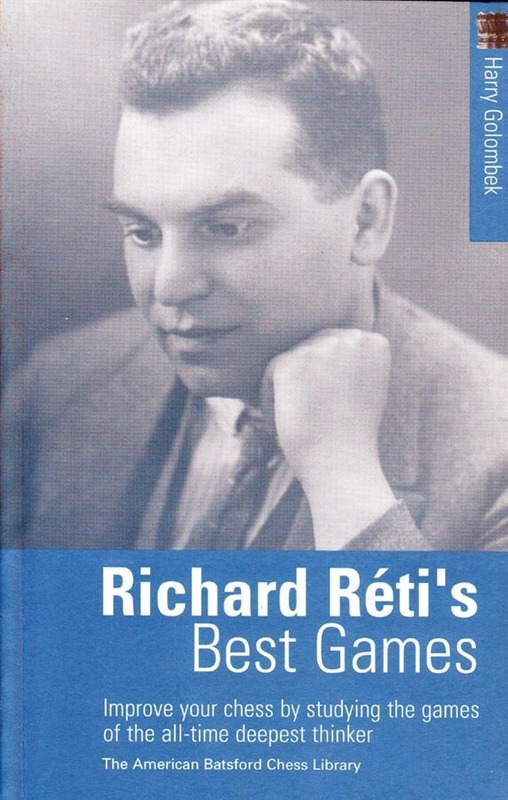 * Richard Reti was one of the leading hypermoderns - the group of players who revolutionized chess thinking in the 1920s. 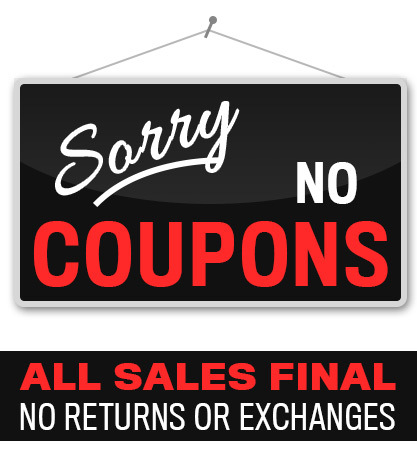 * Includes games against World Champions Alekhine and Capablanca, and many other great players. * Features Reti's 1924 victory over Capablanca, who had been undefeated during the previous 8 years. * All of the games are annotated in-depth in this new, algebraic edition. Grandmaster Harry Golombek was one of the key figures in British chess for half a century as a player, author, arbiter and journalist.